File photo dated 12-05-1996 of Sir Alex Ferguson. 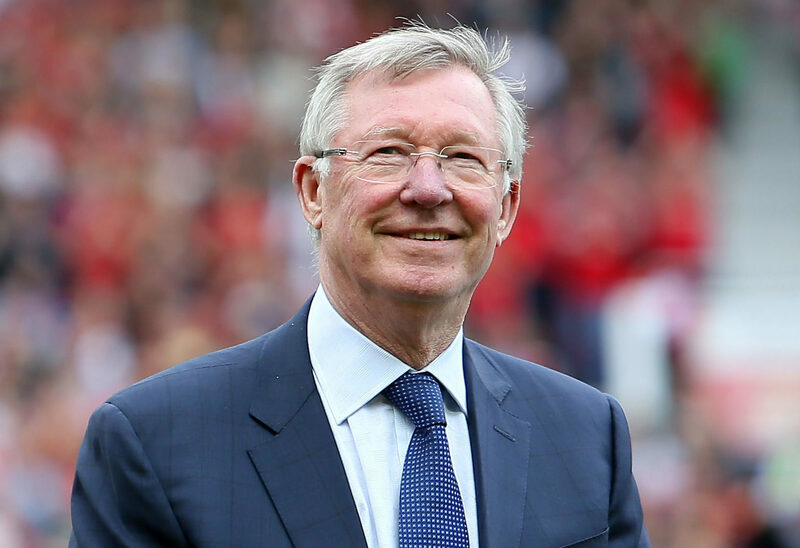 Sir Alex Ferguson has undergone emergency surgery today for a brain haemorrhage, his former club Manchester United have announced. PRESS ASSOCIATION Photo. Issue date: Saturday May 5, 2018. See PA story SOCCER Ferguson. Photo credit should read Richard Sellers/PA Wire.